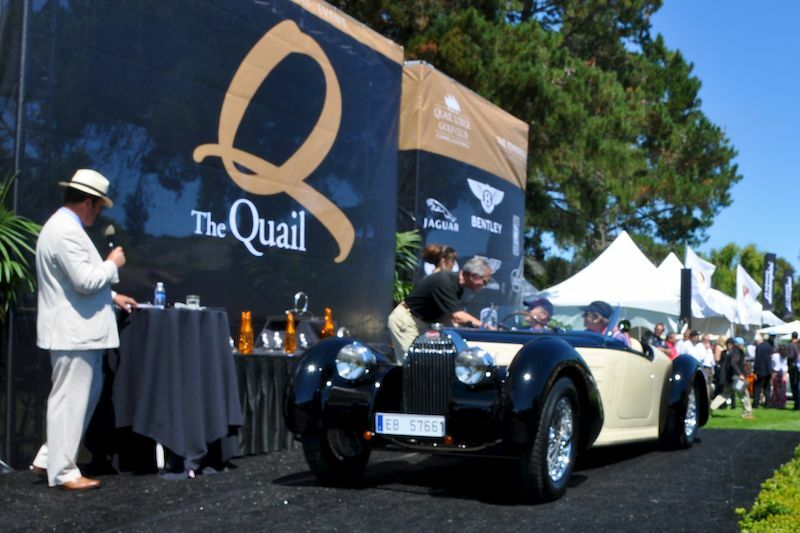 The Quail Motorsports Gathering 2010 was held Friday, August 13th at the Quail Lodge Resort & Golf Club in Carmel, California. 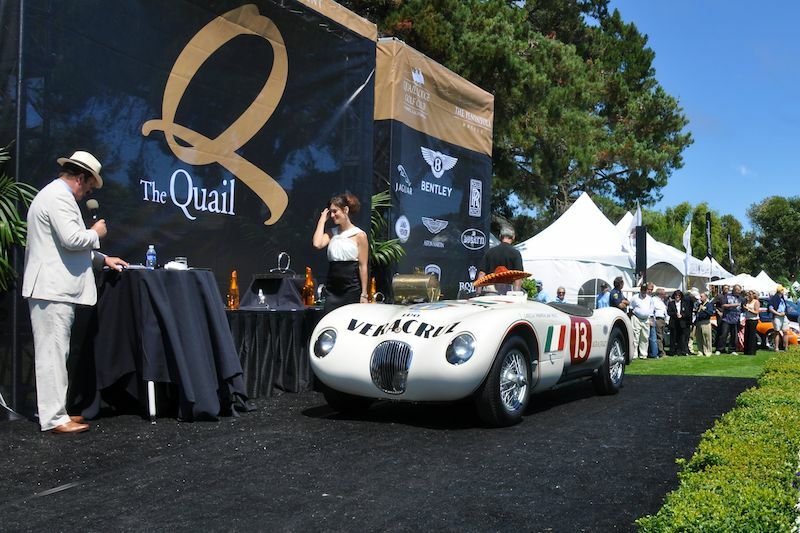 Once again sold-out, the Quail impressed its fortunate 3,000 guests with a great collection of rare sports and racing automobiles and motorcycles. 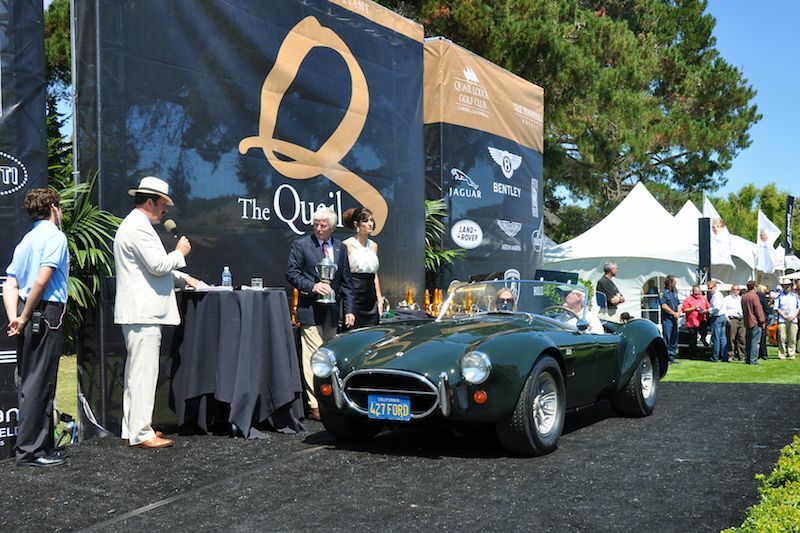 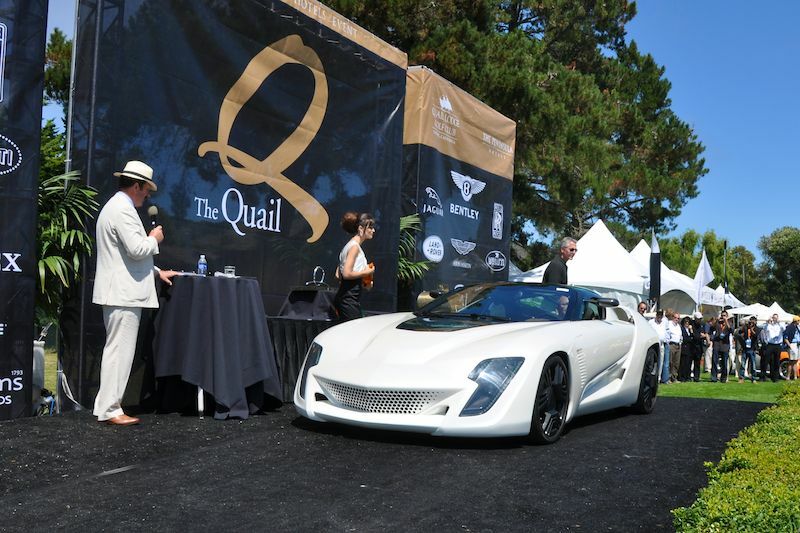 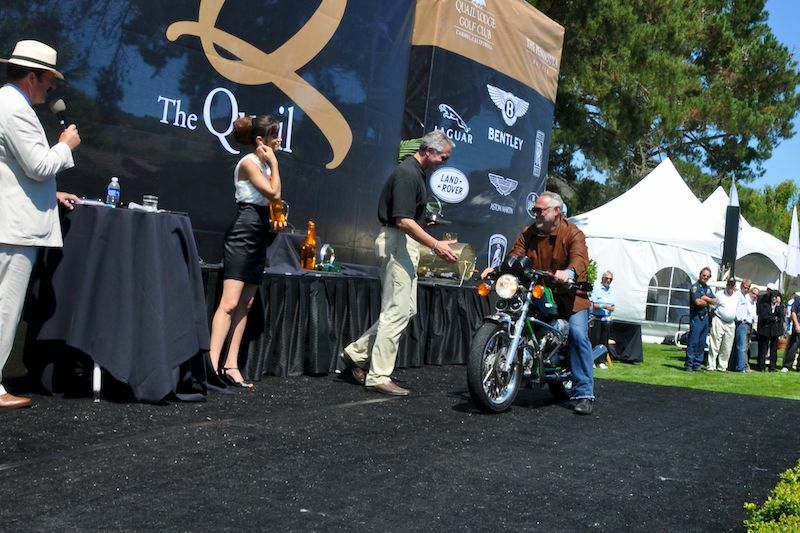 The eighth annual Quail event paid tribute to racing icon and legendary designer Carroll Shelby for his contribution to American motorsports as a record breaking racer and sports car designer. 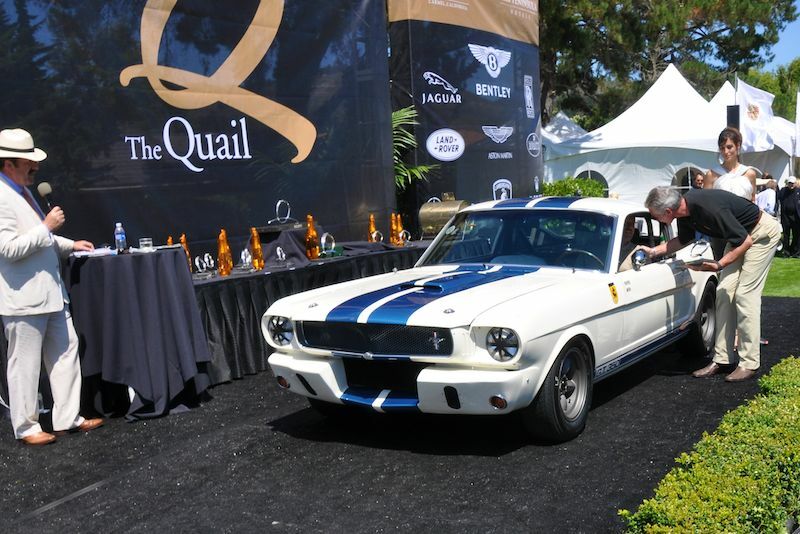 The event displayed more than 30 Shelby cars to honor 45 years of the Shelby Mustang, the historic design that turned the standard Ford into a competitive racing machine. 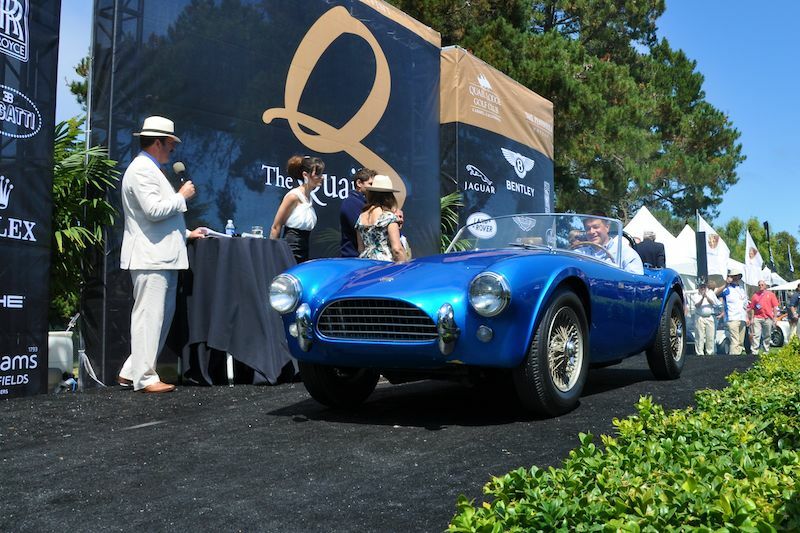 In addition to the Mustangs, Shelby fans were treated to a rare visit of CSX2000, the very first Cobra and still owned by Shelby. 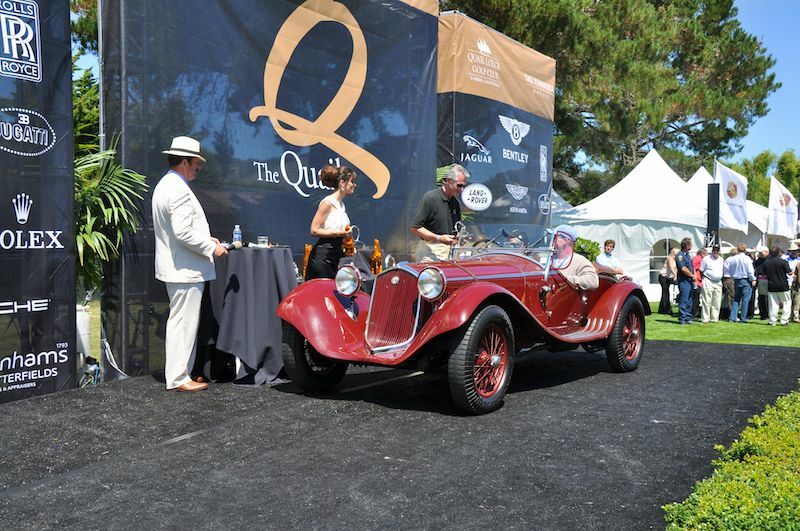 The Quail Motorsports Gathering 2010 also celebrated the Milestone Cars of 1934, the landmark year started the innovation of aerodynamic designs in the automobile; the Alfa Romeo Special Coachbuilders and Race Cars from Nürburgring. 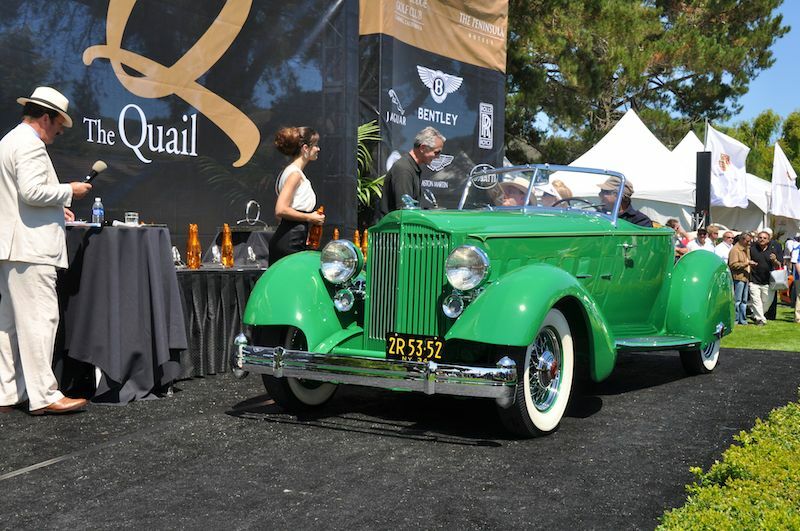 Guests also enjoyed the traditional Reunion to the Quail Run, which featured a raucous field of Bugattis, an aerobatic air show and access to the Bonhams & Butterfields auction. 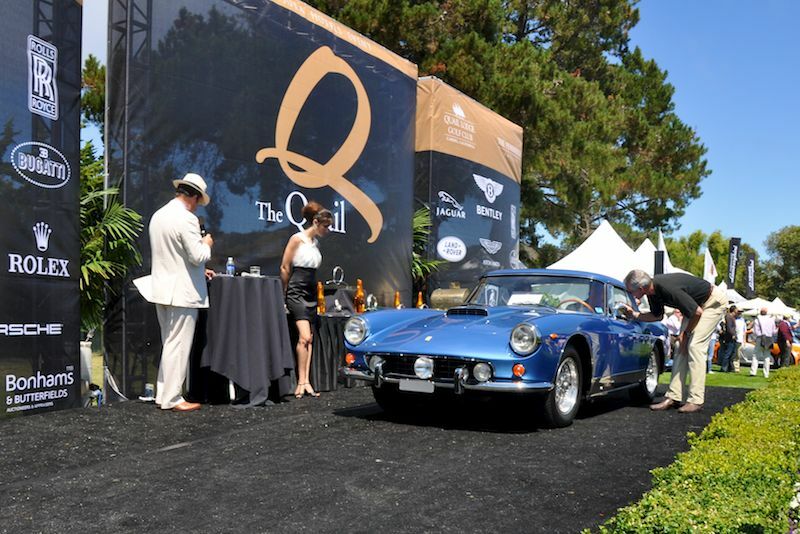 Judging at the Quail Motorsports Gathering is different than traditional Concours because each car is judged by the other collectors competing in the same class. 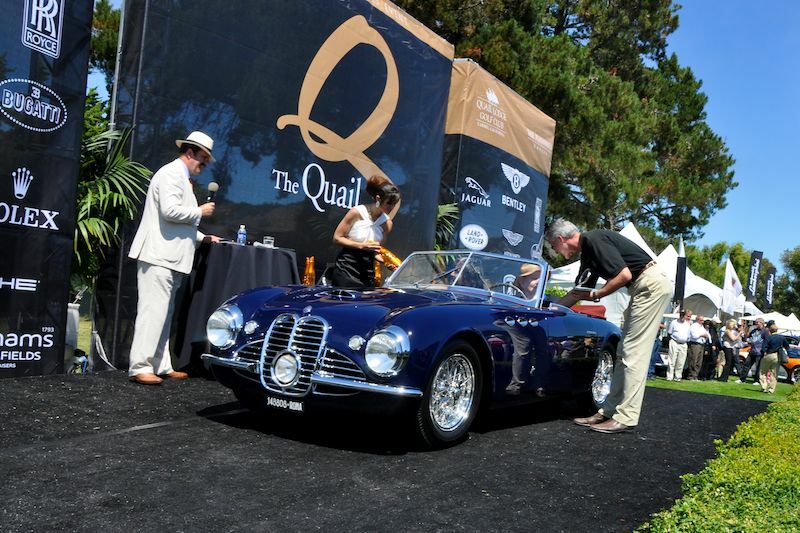 Only one car per class is honored with Best in Class, while they all compete for the Best of Show Award. 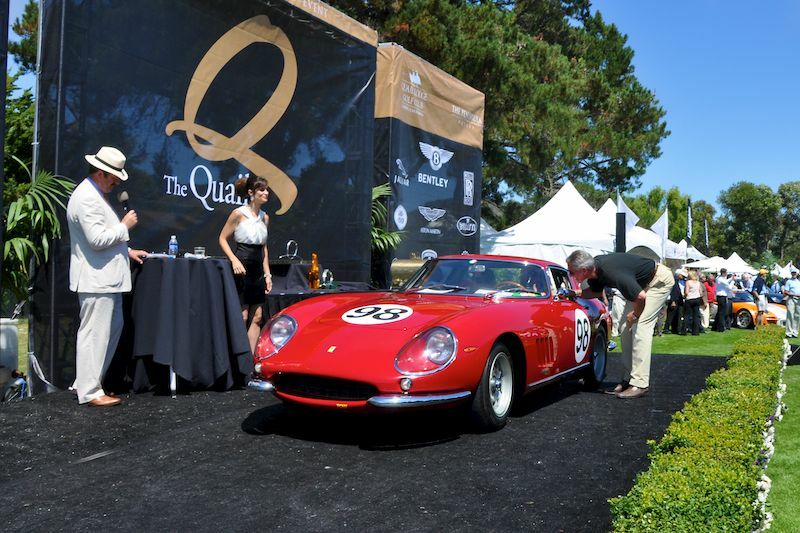 This award, given at the Rolex Circle of Champions Awards Ceremony, called on all entrants to vote on the vehicle that achieved what they believe to be the best representation of historic excellence. 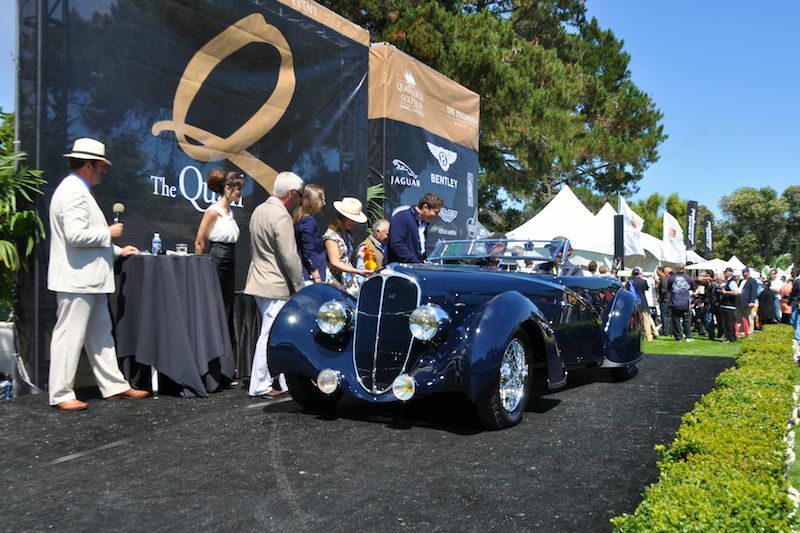 Best of Show at the 2010 Quail Motorsports Gathering was awarded to the 1936 Delahaye 135 Competition Disappearing Top Convertible of Ken and Ann Smith, while the Quail Award was given to Shelby’s Cobra CSX2000.